This land is full of possibilities. 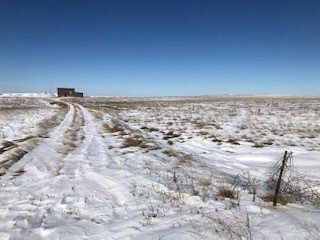 Located 2.5 miles from Wolf Point and just off highway 250, it would make the perfect home site or would be a great addition to your existing farmland. Of the 80 total acres, 68.5 acres is farmland. 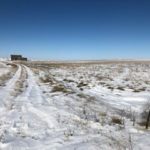 If you choose to build a home the property is on the rural water line and has fantastic views overlooking the Missouri River. Call Shane today for more information on this land full of possibilities.